However, fear of PHI disclosures, data theft, and the hefty penalties associated with compliance regulations are driving a need for more complete and integrated Identity and Access Management (IAM) technologies that strengthen security, while enabling better patient care at a significantly lower cost. By combining our RapidIdentity solution’s automated lifecycle management, federated SSO, governance, privileged access management, and multi-factor authentication (MFA) capabilities with HealthCast’s deep healthcare expertise and best-in-class eSSO solution, we can deliver a fully integrated IAM solution that balances ease of use with security. This gives hospitals, clinics, physician networks, and healthcare providers of all sizes a more complete IAM option—one that goes beyond just eSSO—that helps them address their unique and complex regulatory, identity lifecycle, and integration challenges. Secure, MFA solution for electronic prescriptions for controlled substances (EPCS). 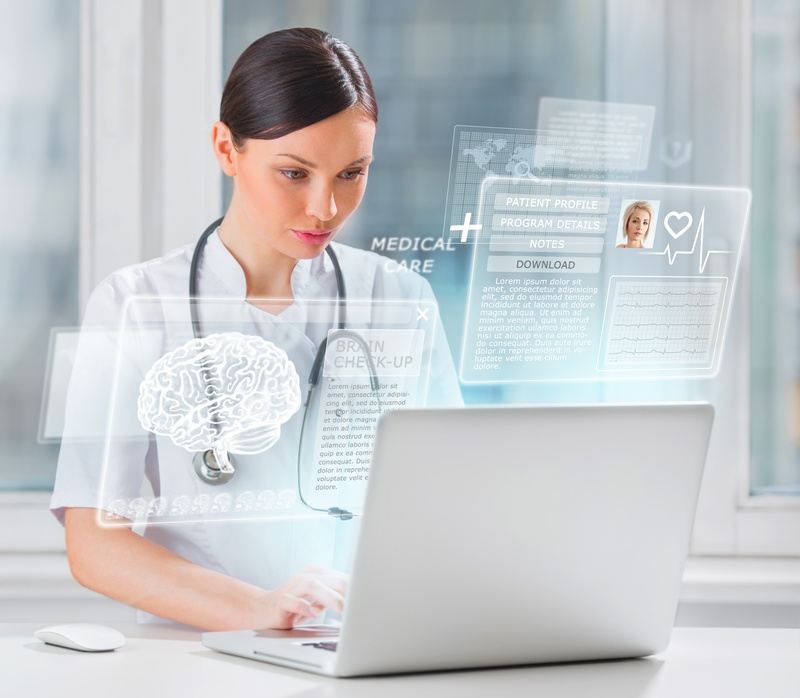 VDI expertise and connections into Epic, Cerner, MEDITECH, and other clinical business and administrative applications used by healthcare providers.